Showers early, then cloudy overnight. Low 49F. Winds ENE at 5 to 10 mph. Chance of rain 40%..
Showers early, then cloudy overnight. Low 49F. Winds ENE at 5 to 10 mph. Chance of rain 40%. CHARLESTON -- Bill Shafer, 91, of Charleston, passed away Monday, January 7, 2019 at Hilltop Skilled Nursing and Rehabilitation Center. His memorial service will be held at 2:00 p.m. Saturday, January 12, 2019 at the Harper-Swickard Funeral Home. Inurnment with military rites will follow in Roselawn Cemetery, Charleston. Visitation will be one hour prior to the service. In lieu of flowers, please direct memorials to the CHS Food Pantry. Bill was born January 17, 1927 in Coles County, Illinois, son of Martin and Lula (Lang) Shafer. He was united in marriage to Ruby Mae Smith, May 2, 1946 at Ft. Devens, MA. She preceded him in death, October 20, 2018. They were blessed with 72 years of marriage. He is survived by their daughter: Cheryl Robison of Charleston; three grandchildren: Laurie (Doug) Livingston of Lerna, Allen R. (Michelle) Robison of Sarasota, FL, and Ryan Mack Shafer of Charleston; and three great-grandchildren: Ava Robison, Garrett Livingston, and Riley Shafer. Several nieces and nephews also survive. He was preceded in death by a son: Mack Linder Shafer; four brothers: Roy Shafer, Ray Shafer, Denzil Shafer, and Junior Shafer; and one sister: Polly Monier. Bill served in the U.S. Army during World War II. Bill started working on the square at the age of 9 at Werden's Grocery Store, then moved on to Linder's Clothing Store, and later to Cavins & Bayles, before opening his own clothing store, Hill and Shafer in 1957, which later became Shafer's Clothing Store. After closing his store in 1990, he became a Bailiff at the Coles County Courthouse for 15 years. He had also sold real estate for Howard Eads and Coldwell Banker Real Estate. Bill had a degree from Worsham College of Mortuary Science. 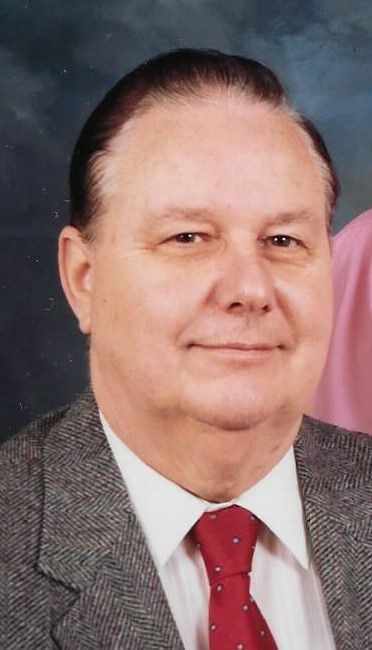 He held memberships in the Charleston V.F.W., and had previously been active in the Downtown Merchants Association, and had been a board member of the Coles County Savings and Loan.